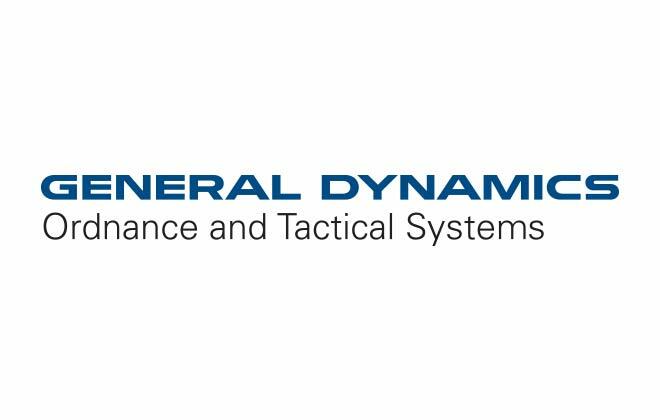 Thales Australia and US-based General Dynamics Ordnance and Tactical Systems have signed a long-term strategic teaming agreement to cooperate in the Australian ordnance market. 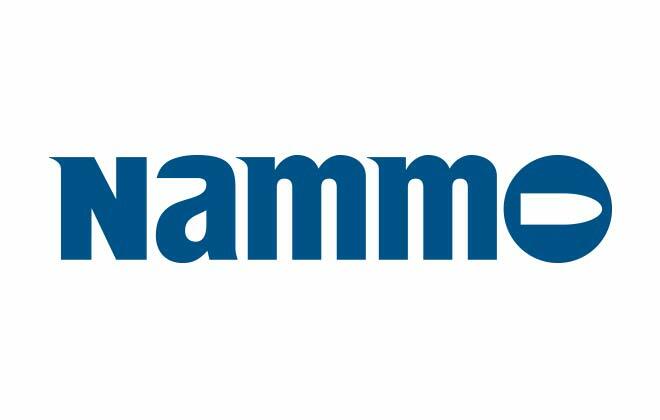 Nammo and Thales Australia signed a Letter of Intent (LoI) at Eurosatory today for a planned cooperation on the next generation aircraft ammunition. 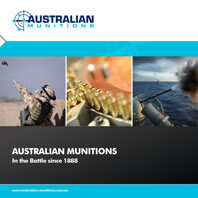 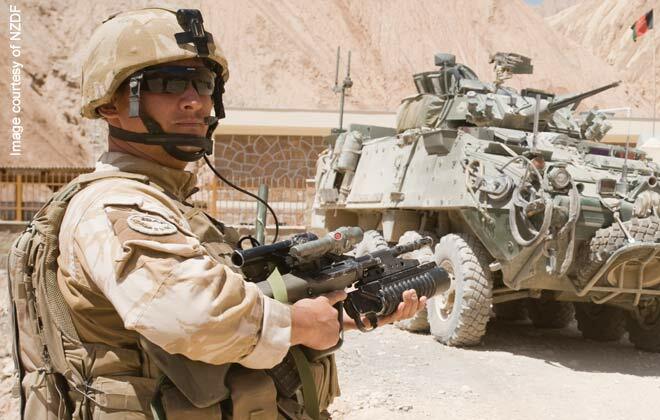 hales is Australia’s leading supplier of munitions, propellants, ordnance and related logistics to the Australian Defence Force, with many years’ experience in high quality manufacturing and product innovation.